Internships are meant to prepare students for the demands and challenges of the workforce. After talking to high school senior (and Microsoft intern) Nathan Lee, we’re learning that today’s interns not only bring a wealth of expertise to their jobs, they have tremendous self-awareness and focus. 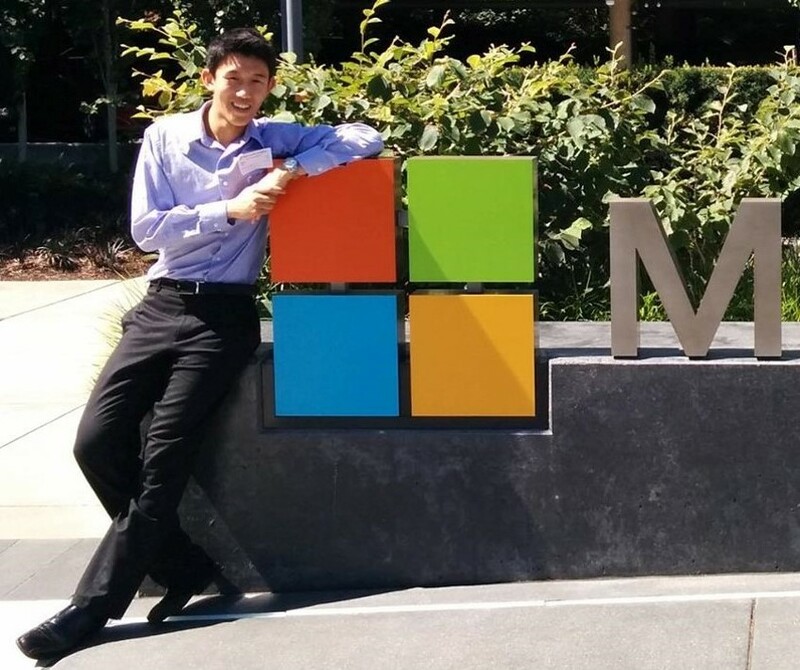 Lee’s journey to becoming a Microsoft intern started when he took steps to overcome his shyness and discover his strengths. In eighth grade, he decided to dabble in drama. That growth ultimately led him to join DECA (Distributive Education Clubs of America), a worldwide marketing and business competition. And it was his Introduction to Marketing teacher who provided both inspiration and encouragement. Lee not only applied himself to the DECA competition, where he eventually advanced to Internationals, but also to using his business and marketing skills to help his community. As an active member of his school’s Hunger Project Cub, Lee fed the homeless, acted in a video for LGBT homeless teens and quickly became a leader, creating an original event called Food for Hire. That kind of enthusiasm made Lee a great candidate for the Microsoft Apprentice Program, which gives high school students the opportunity to develop the skills, experiences, and networks that are critical to any professional career. Participants in this program support Microsoft’s business and marketing activities in the US. Interns use Microsoft Office products to help with data entry, event coordination, information retrieval and research. They also compose business communications and emails, and compile reports and presentations. After receiving a number of internship offers, Lee was excited to work for Microsoft and for the chance to use his newly honed marketing skills. He’s connected to a great team, and looking forward to continuing this role through the end of the current school year. In college, Lee plans to study business administration and computer science — or some combination of the two. In the meantime, he has some sage advice for other high school students who are finding their way. We’re proud of this hard-working intern, and thrilled to share his story on Daily Edventures. This entry was posted in Beyond the Classroom, Information, People, Student Voice and tagged nathan lee, USA. Bookmark the permalink.